Our wonderful producer Sarah is running her first ever 10k this weekend in memory of David MacLennan, founder of PPP, and inspiration to so many. 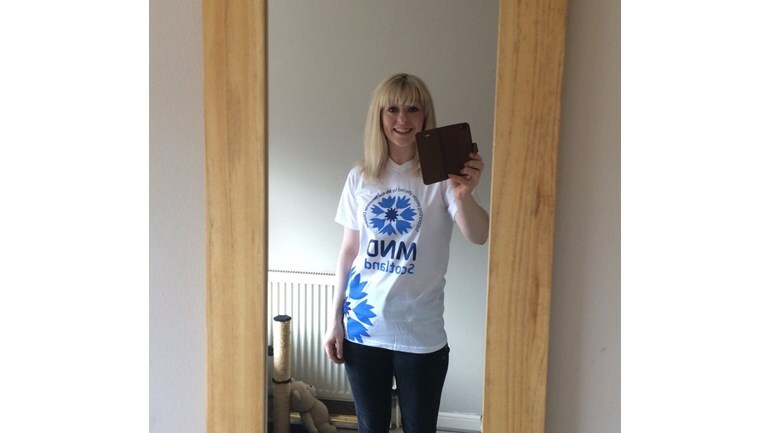 David passed away 4 years ago this month to Motor Neuron Disease, so Sarah is raising funds for MND Scotland. If any of our audience would like to contribute to Sarah’s fundraising, we’ve included the link to her Just Giving page below… thank you in advance and best of luck to you Sarah!